On Friday 1st December The Royal Bank of Scotland announced that they would be closing a total of 259 of their branches across the United Kingdom in 2018, with 197 of them (under the name NatWest) in England & Wales and 62 north of the border. The bank said the closures were due to more and more people doing their banking entirely online, with the number of customers walking into their branches dropping by 40% since 2014, while transactions using a mobile device have risen by 73% in the same period. But the decision has been met with anger by members of the Scottish farming community, as many farmers will have to travel long distances to pay in cheques and cash to their accounts. 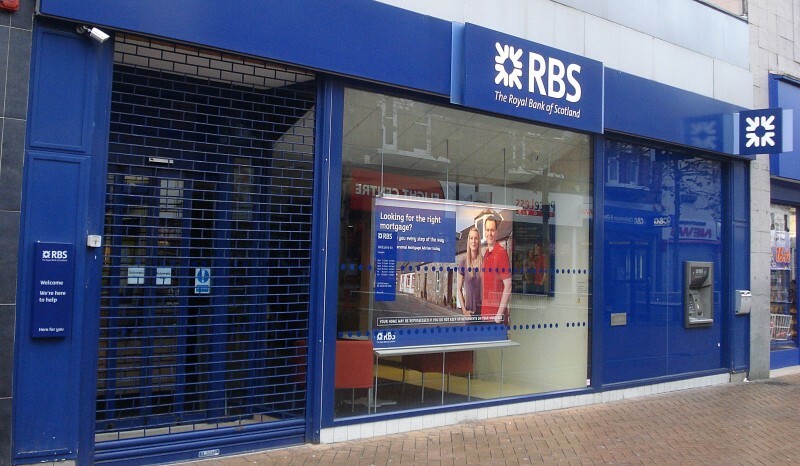 Mr Kennedy’s nearest RBS branches will soon be in Blairgowrie and Perth, some 30 miles away from his farm, making banking more time consuming and inconvenient especially during the winter months when travelling across rural Perthshire can be dangerous. While one solution to this problem could be to switch banks to one with more local branches, a spokesman from the National Farmers’ Union Scotland pointed out that this isn’t always an option. “Changing bank provider to ensure you have a local bank is not always possible. Similarly, in many more remote areas of Scotland, reliable, high-speed internet connections remain an issue, so online banking is not an option. The Royal Bank of Scotland, however, have said they will do what they can to help their customers with the transition.